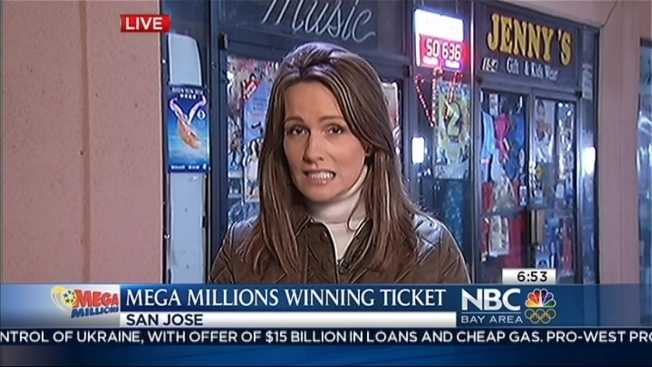 A winning ticket for Tuesday's $640-plus million Mega Millions jackpot was bought in East San Jose, making the new store owner an instant millionaire just for selling it to an even luckier customer. 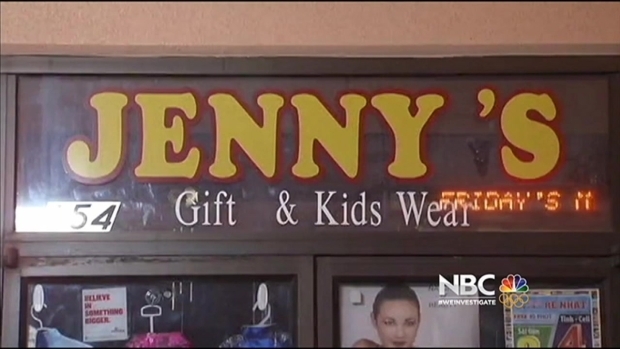 The ticket was purchased at Jenny's Gift Shop on Tully Road. Another winning ticket was sold at the Gateway Newsstand in Atlanta, a George Lottery spokeswoman told NBC News. Unfortunately, that owner will get no bonus because the rules vary state by state. In Georgia, retailers earn a flat 6 percent commission based on sales, according to Lottery spokesman Alex Traverso. Neither of the winners have come forward. Late Tuesday night, shop owner Thuy Nguyen was ecstatic to hear a winning ticket was sold at his store, known for its Buddha statue selection and silky Asian wear, and is sandwiched between a Vietnamese pho shop and a food court. A winning ticket for Tuesday's $636 million Mega Millions jackpot was purchased in San Jose, according to a California Lottery official. George Kiriyama reports. Nguyen got the call from a California Lottery official at home and then rushed to his store, which he bought just four months ago. "I feel good! I feel good! Come to my store!" Nguyen said in an interview with NBC Bay Area outside his store. "I don't even know. I cannot sleep tonight!" The winning numbers were: 8, 14, 17, 20, 39; Mega Ball: 7. The cash option is estimated at $341 million, before taxes. The winners can choose to be paid over time or in a cash lump sum. 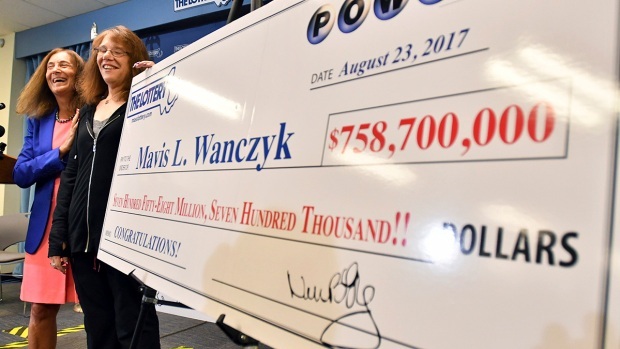 Based on the $636 million figure, the winners would receive $318 million each over time or $170 million each in cash. OFFICIAL! #SanJose#CA and @GeorgiaLottery jackpot winners to split $640+ million. #SanDiego and #ChulaVista winners to split $5+ million. As for who bought the ticket, Nguyen isn't sure. But he says he probably knows them. "Mostly my customer here is my friend," he said, bursting out into a grin. "Yeah!" The jackpot trails only a $656 million Mega Millions pot that was sold in March 2012. Two other tickets sold in California matched five numbers, missing only the Mega number, officials said. Both of the tickets were purchased in San Diego County. One ticket was sold at Fuller Liquor and Deli, the other was sold at Square Bottle Liquor in Chula Vista. Lottery officials said the winners will split more than $5 million.